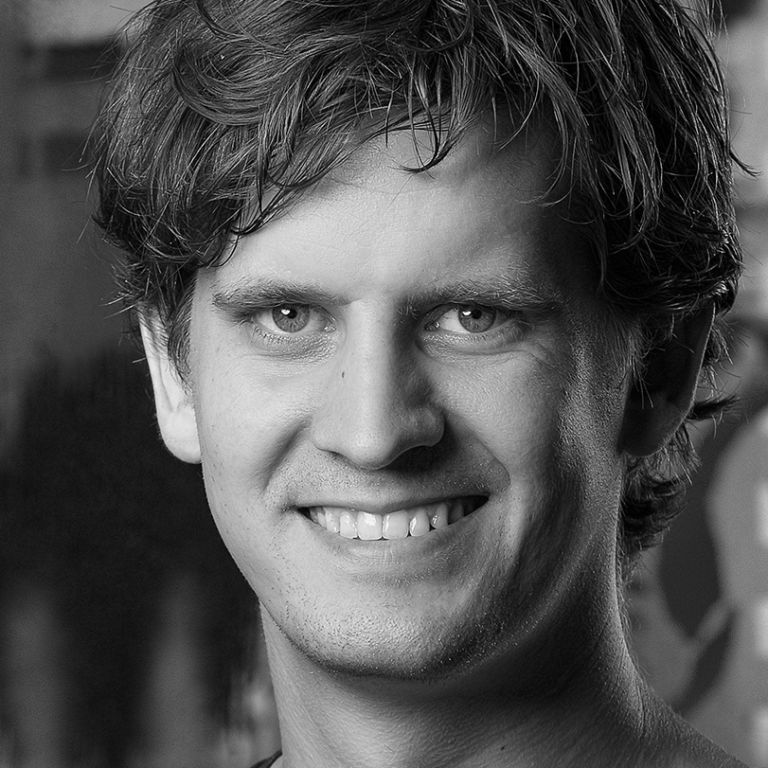 Kenny Baas is a Software Engineer and Consultant focusing on software quality at Xebia. He mentors and coaches teams by using practices and techniques from Domain Driven Design, Behaviour Driven Development, Test Driven Development, and Continuous Delivery. Every time I start working on a new software product I want to learn the domain. The faster I learn the domain I am working in, the faster I will add value to that product. I always start by looking at the tests; they should reflect what the software is built for and how it needs to behave. However, the tests seldom reflect the same language as the code, the documentation and the communication. Inconsistent language usually is one of the reasons testing slows down the software delivery process. A lot of ‘ping-pong’ going on between several disciplines and even though the product is rigorously tested, there are still a lot of bugs found in production. It is hard, or even impossible to build the right product if there is inconsistency in the language used to communicate. Join me in this talk where I will show you how to leverage Domain-Driven Design throughout testing. You will learn how to make the language of your tests consistent with the communication used, and create tests that can serve as living documentation.